Are you looking to buy a luxury watch? You should consider purchasing online. Are you a sports person or businessman? Searching for a classy but elegant timepiece, you will find an ample variety of wristwatches available online. From chronograph watches to those with a digital display, casual to analog watches to formal ones paved with diamonds. There is a broad range to suit your personality and to compliment your sense of style. 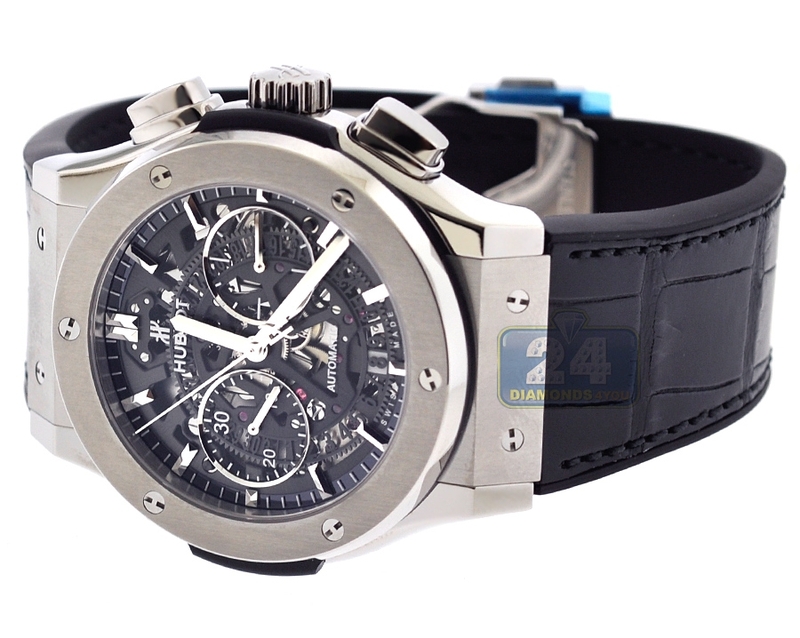 Before you dive into a search for a luxury watch online, it is important first to analyze the type of watch you need. Men are different, and so are their choices. Therefore, it is important to look for stores online that have the kind of watch you are looking for. These usually offer a wide range for each category according to your specifications. When you are searching for a luxury watch, these tips might be of great help. It is the first thing to do when picking a watch. There are a lot of stores online with good prices for watches. However, you have to lookout for fraudulent sites which sell fake products. You have always to make sure the vendors offer you a certificate of authenticity with a money back guarantee. A good refund policy will give you relief from your worries. Further, you must take the time to read all the details and guidelines of the sale plan very carefully. You will be able to detect any unfavorable terms if any. In the world of advanced mechanization, people prefer automatic watches not traditional watches with a manual wind. Automatic wristwatches operate on perpetual weighted gear. These automatically wind the watch to run the time. You only need to move these kinds of watches. They do not require a battery to be replaced annually. People prefer them because they are easy to operate and offer better resale value. There are also watches with different precious stone. You can buy men’s diamond watches online to enhance your sense of style. In our current environment, a watch is not limited to telling time. These days watches come with a plethora of features such as a mobile phone, calendar, altitude, temperature and moon cycle. You might prefer a watch which provides all this essential information depending on your profession. There are some high-end watches which you only set the accurate time one. These kinds of watches can be left without readjusting each month. They are proficient in counting the various days in each month and leap years. Most men usually prefer watches with leather or metallic bracelets. Many brands are available which offer the kinds of bracelets to suit anyone’s needs. A leather bracelet gives a formal touch while a metallic one can better be used for a casual or sporty look. For the sporty kind prefer enjoy water or outdoor sports, you can go for rubber, canvas or silicone. These straps are designed to withstand high pressure, liquids and other elements of mother nature. Keeping those points in mind, check out your favorite online watch store to select your prized timepiece. There are amazing prices to suit your budget, style, and function.